The FCS referral programme helps you to help your clients and generates additional revenue for yourself or your business. What Can I Earn as an FCS referrer? As an FCS referrer you could earn high street retail vouchers for every client introduced to us who generates over £450 (+VAT) of income for FCS Associates. There is no limit to how many customers you can refer. It’s our way of thanking you for the business. What Exactly Does FCS Associates Provide? 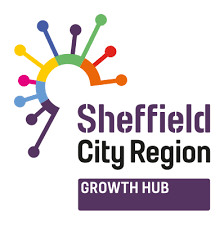 Need Help with your Sheffield Skills Bank Application? How do I decide whether my business should bid for a tender or not? What sort of businesses win grant funding? What Makes A Winning Bid? 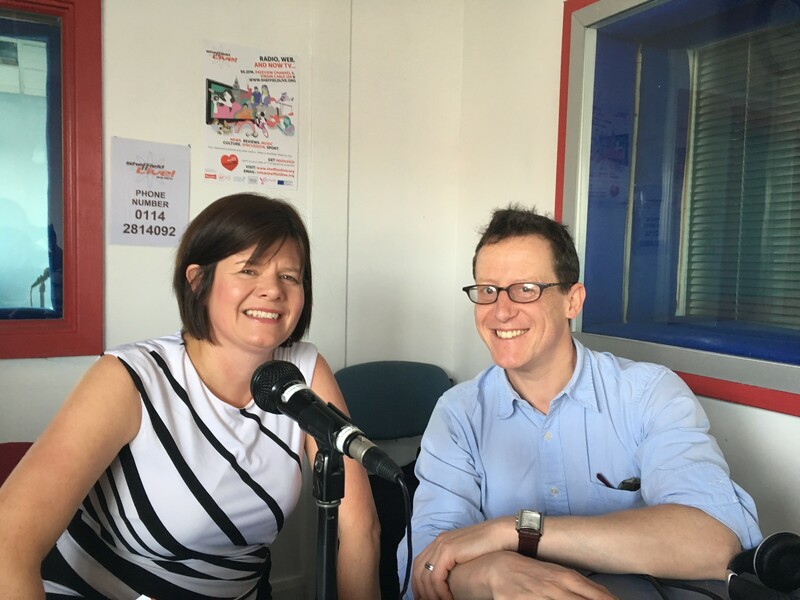 Health & Safety – what does it mean for micro businesses? Stress – Is it H&S or HR? 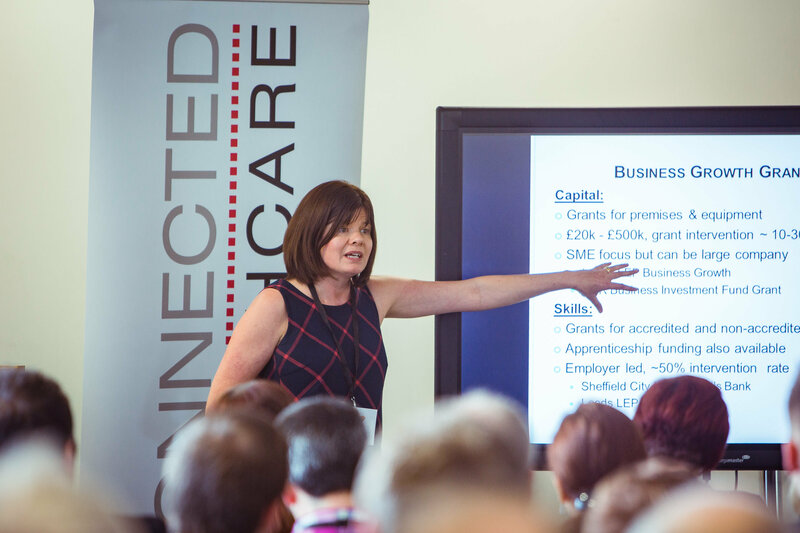 FCS Associates have been contracted by Voluntary Action Sheffield to support it to re-look at its current marketing strategy and devise and design new methods and approaches to support the charity to continue to grow and diversify. This work is being supported by the Big Assist Programme which provides 100% funding vouchers to infrastructure organisations to be spent with funding with accredited suppliers. This is the second contract FCS has won through the Big Assist Programme, folowing successfully support CASE Kent with strategic planning ans public sector procurement advice. 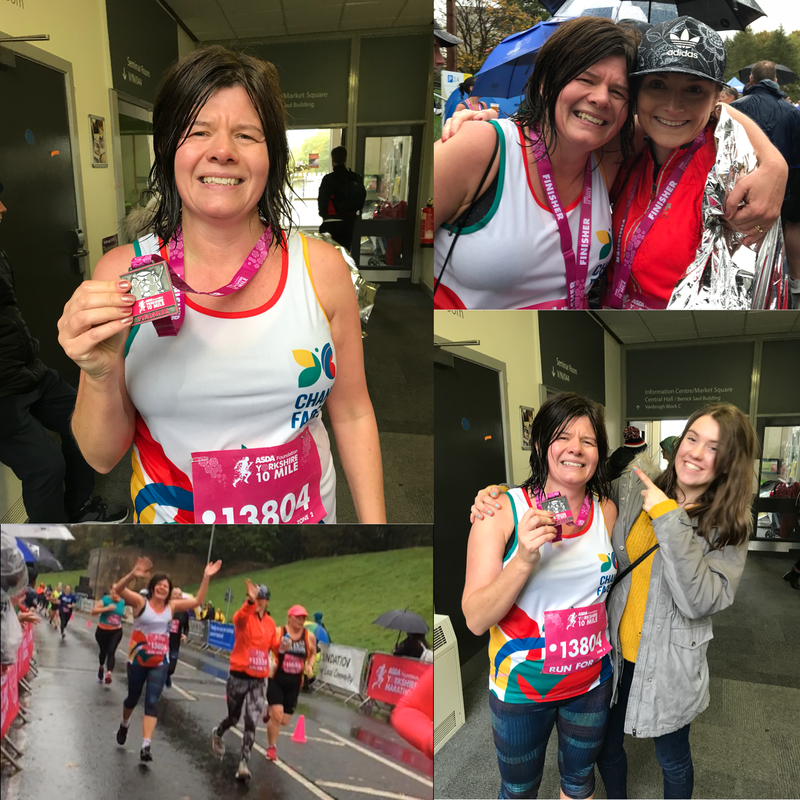 Andy Sorsby, Director of FCS Associates completed the Bupa Sheffield 10k run on the 29th of September helping St Lukes to raise over £7.5k from the event. Speaking shortly after the event, Andy described how the last 2 kilometers were extremely painful but was overwhelmed by the experience and proud to run on behalf of such a worthy cause. FCS Supports DTS Digital of RGF Grant Success! FCS Associates have been working with DTS Digital to secure grant funding from the Regional Growth Fund to develop an innovative IT technology solution to secure it position in the marketplace. FCS supported the company to identify available funding and to successfully complete the detailed application form, resulting in grant success! Smart is a grant scheme which offers funding to small and medium sized enterprises (SMEs) to engage in R&D projects in the strategically important areas of science, engineering and technology, from which successful new products and processes and services could emerge. Three types of grant are availabble: Proof of market Proof of concept Development of prototype Any UK SME undertaking research and development may apply; applications are accepted on a rolling basis for assessment by independent experts. FCS associates has recently undertaken a detailed strategic market research review and business plan development on behalf of the FUSE Partnership. FUSE is a collaboration of nine infrastructure voluntary and community organisations who succesfully bid for Big Lottery Transforming Local Infrastructure funding in 2011 to build on successful working practices and tackle long term sustainability. The work undertaken by FCS has identified a range of new market opportunities underpinned by detailed financial and strategic planning, supporting the organisation to a sustainable and successful future. Rachel Fletcher is pleased to announce that she is now a registered and approved Growth Coach for GrowthAccelerator helping ambitious businesses achieve rapid and sustainable growth by providing tailored expert advice. Find out more at www.growthaccelerator.com. 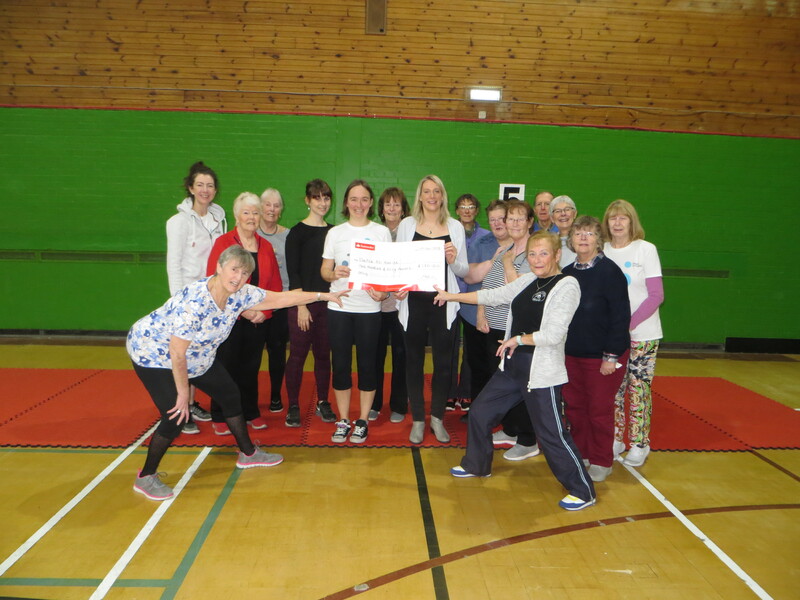 FCS Associates have supported the Leeds based charity Involve to secure £100k of grant funding from the Big Lottery Reaching Communities Programme. The Wraparound project will focus on delivering a preventative mentoring programme to help disengaged young people to take part in positive activities leading to education and employment success and the opportunity to become a project ambassador, able to support other young people in the future. FCS Associates is supporting staff at Bishop Auckland College to develop their bid writing skills and secure funding success. 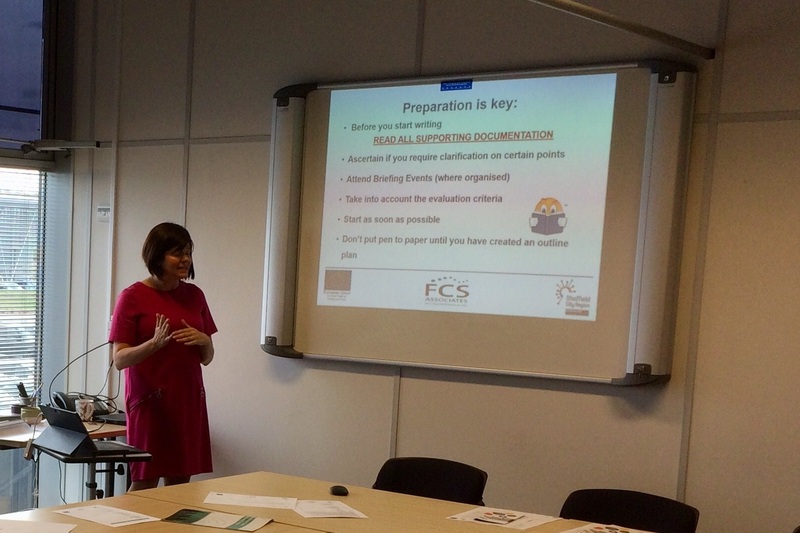 At a recent FCS bid writing workshop held at the college, Rachel assisted staff to explore how to be ‘Tender Ready’ and how to formulate and respond to Local Authority tenders. In December 2012 FCS helped to support St Luke’s requirement for intelligence gathering through the provision of a monthly ‘St Luke’s Information Bulletin’. This contained a summary of information focusing on policy and publications, news and grants and contract opportunities across a range of themes and topics. The intelligence gathering activity cumulated in the creation of ‘St Luke’s News’, a monthly 3 page information digest providing brief summaries and a web-link to allow the reader to access further detail. FCS Associates is extremely pleased to announce that Andy Sorsby has joined FCS as a director. 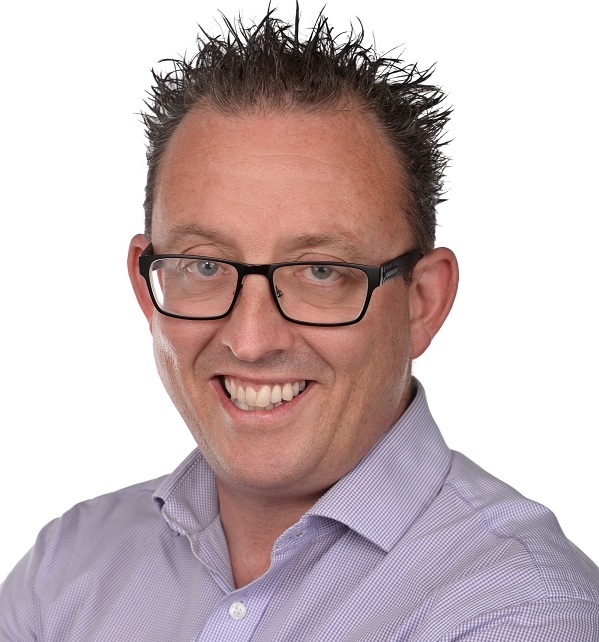 Andy has worked in the private sector for nearly 20 years in the logistics sector and has vast operational experience and an intense enthusiasm that will be of significant benefit to FCS Associates in its growth aspirations. Andy graduated from university in Bristol with a BA Hons degree in business studies and honed his knowledge helping blue chip companies develop their operational excellence. 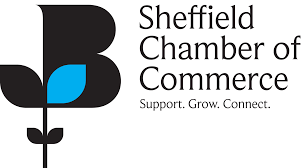 FCS provided the Sheffield Hallam University Business School with a tracker, the Business school is the 3rd faculty that FCS have dealt with along with the Health and Wellbeing faculty & the Development and Society faculty. 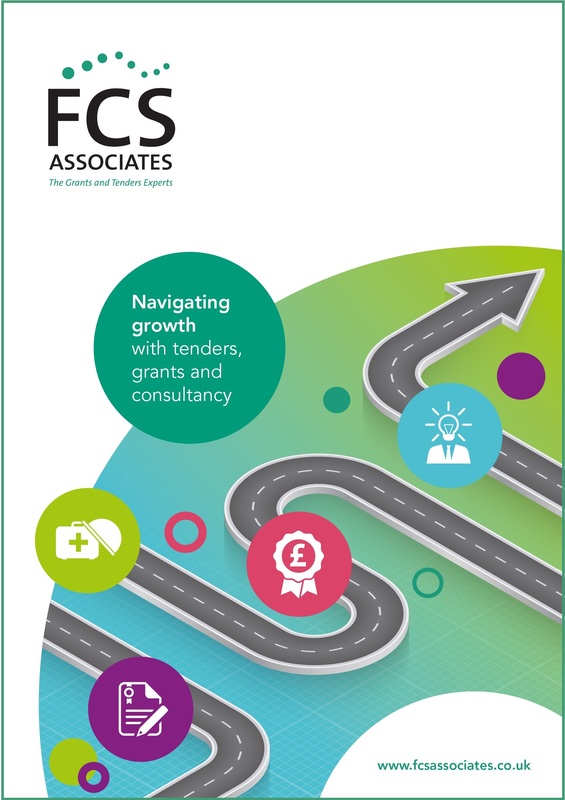 The FCS Funding Tracker” is a unique, personalised e-bulletin containing only the relevant funding, grant and contract opportunities, tailored to suit your business. FCS check over 100 sources of opportunities including sectorally specific, regionally specific, need specific, grants and contracts. Community Action South East (CASE) is an infrastructure charity with a number of local offices from which it delivers direct support to local charities and community groups. The objective of this activity was to undertake a review working in partnership with the Senior Management Team and Board Members, encompassing the current operating model and service offering as well as the income strategy: exploring potential new services the organisation could deliver in addition to grant and contract opportunities. The activity was carried out through one on one discussions, facilitated workshops, strategic funding reviews, funding bulletins and developing a business plan. 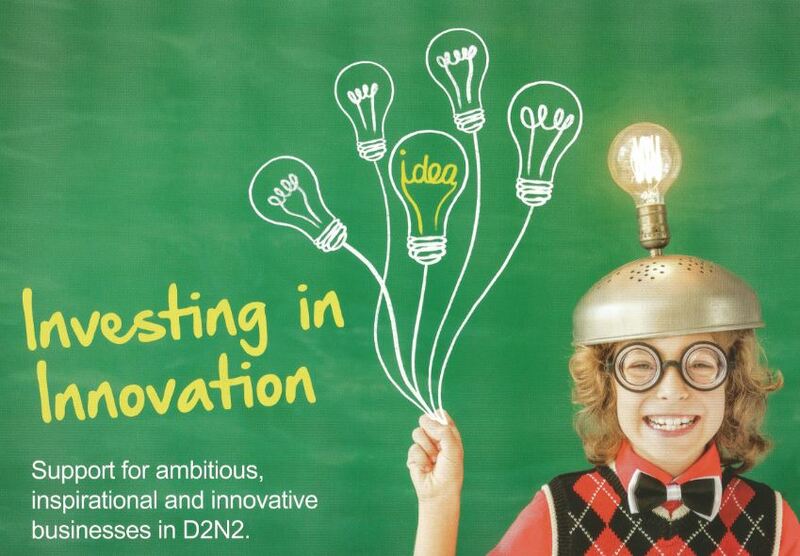 Smart is a grant scheme which offers funding to small and medium-sized enterprises (SMEs) to engage in R&D projects in the strategically important areas of science, engineering and technology, from which successful new products, processes and services could emerge. Three types of grant are available: Proof of market Proof of concept Development of prototypes The scheme supports SMEs carrying out R&D which offers potentially significant rewards and that could stimulate UK economic growth.